Welcome here, I’m hoping that you would participate in this Make Money Online Nigeria’s guest blogging contest. This is the second contest I’ll be running. I hope you will participate in this contest and win some cash. Not only that, you’ll get to be known by many more people who reads this blog and also get more visitors to your blog. We are giving $100 cash prize for all winners. The cash prize to win will increase as soon as I get more sponsors for this contest. If you want to sponsor this contest, you can send me a notice via the comment box provided further below this post. Second Winner – $40 cash prize. The main rule is that you will have to get maximum points to win this contest. Also, you will need to register an account on this blog as contributor and submit your unique article(s) of at least 400 words. You will need to use a gravatar enabled account so that your picture can be shown as the author. Try and make your articles well-written and well-formatted. This would help me not to waste more time editing your submitted guest post. Also, to increase your chances of winning, you can also write about this contest on your blog and provide a link back to this contest post asking your readers to help you win this contest. 1 Like – 20 points. 1 Tweet – 20 points. 1 Google+ – 20 points. 1 Linkedin Share – 20 points. 1 Comment – 100 Points. 1 Post on your blog – 500 points (Note, you’ll have to provide the link to the post on your blog via the comment box provided further below this post). Anyone can win this. You get rewarded for what you do and what other people can do for you. This is NOT a contest where winners would be selected randomly. This contest will run for 60 days after that, all entries will be properly checked and points will be awarded. Winners will be announced on the blog the next day after the contest ends. a. Try and get more people to know about the guest post you will submit for this contest. Also, when commenting on other blogs, you can use the link of your guest post on the blogs. 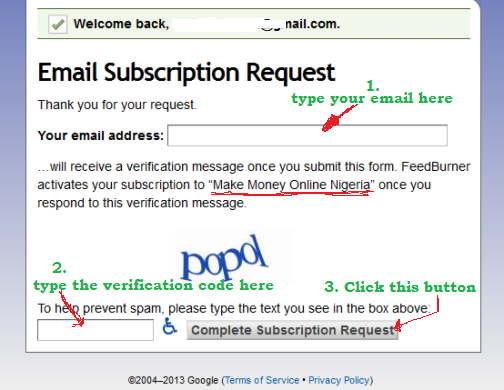 This will give more audience for your Make Money Online Nigeria guest blogging contest post. b. Share your guest post on your Facebook timeline, Twitter timeline, Google+ and other social media sites which you are using. And also encourage your friends to help you share your articles on their social media profiles too. c. You can also submit your guest post on social bookmarking sites like BloKube, BlogEngage, BizSuger etc and provide a link to the guest post on this blog. d. Write about the Make Money Online Nigeria guest blogging contest contest on your blog and ask your readers to comment, like, share it. And add the guest posting sponsors (their image and link) to the post on your blog. Contest starts today 25th May April and ends on 22nd July 2014. This means there are 60 days to participate in this contest. I will stop accepting guest posts on 15th July 2014 and you have another 7 days to promote your guest post. The winners would be announced on 23rd July 2014 and cash would be transferred via PayPal on the same day or via Bank Transfer. Note: We are looking for more sponsors. As we get more, the cash to win will go up so you can win more money. Sponsors will get their products/services/websites etc listed on all the guest post submitted for this contest. That means more exposure and more sales. It’s been long I visit this blog and today that I did, what a welcome gift am receiving . Cool and I will try my luck with this one and hope to come out winner. I just stumbled on your blog today and I find it very informative with valuable information. I am actually into info marketing and i am thinking of going into blogging proper. 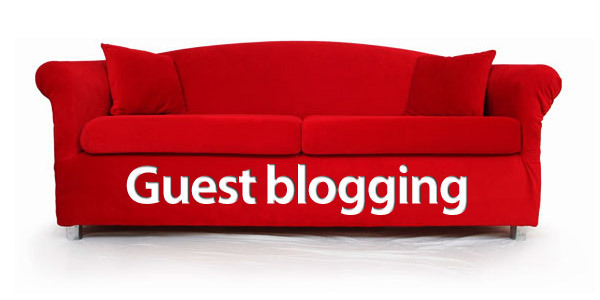 This concept of guest blogging is cool. I hope to come up with some note worthy article. Keep it up bro. I stumbled into this just now. Almost missed. More details please. Really great! !It inspire me much as an up coming blogger.i’ll try my best not minding my challenge. Will do my part to promote the contest to my subscribers and on my networks too. How can one be among the sponsors and what is the deadline for joining the sponsors because I’m really interested in becoming one. Hi Kelvin. That’s good. Thanks for your help in spreading this. I appreciate. I sent you a mail about becoming a sponsor. Deadline is 10 days (on 13th April) into the contest. What does it take to be a sponsor?? I would have love to participate.but am always busy this days.looking forward to seeing the winner and the next contest. This is great! Hoping to WIN too. I wanna ask are we to write on anything? LOL. Re-read the post carefully and do what you need to do to win! wow… Am so happy to hear this. Am in. This is indeed an awesome money making opportunity for bloggers, will definitely enter the contest and hope to win the $100. Cool. I’ll be expecting your submissions.